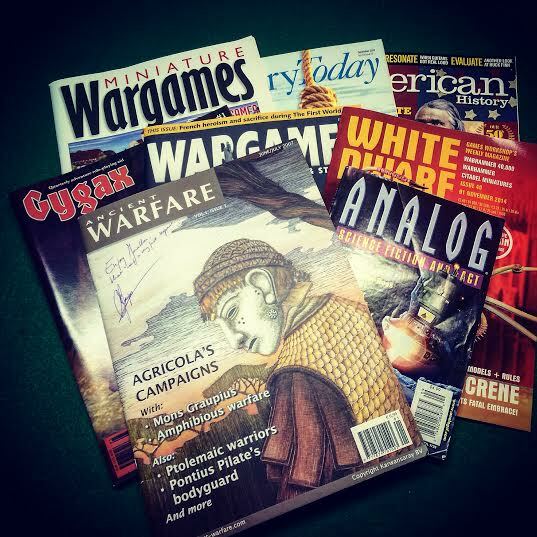 The right magazines can be a huge help to wargamers. 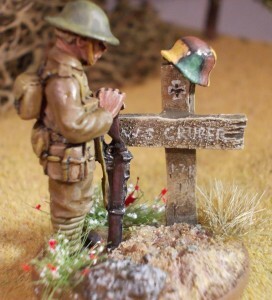 We share our picks to make your wargaming life easier. 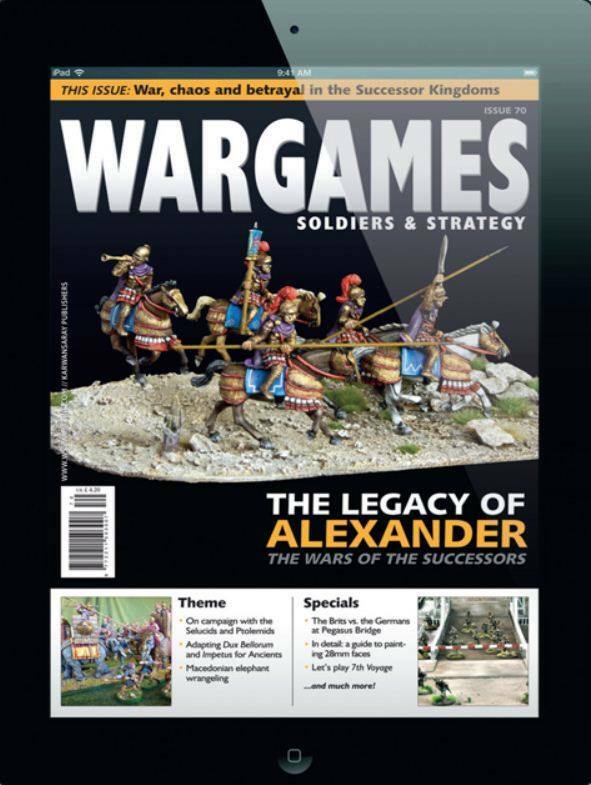 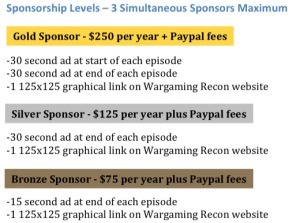 If you’re expecting the traditional wargaming magazines you’ll be in for a surprise.